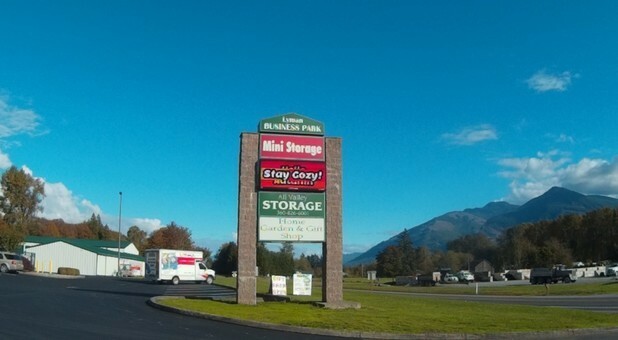 U-Haul: All Valley Storage is where we have two lockers and have used UHaul to move things there several times. The personnel have been very helpful and accommodating, and are delightful to work with. I am pleased to give them a good recommendation. Facebook: Love, love, love this place! The owner & staff are awesome & you have to return time & again to fully take in all the wonderful gifts they have to choose from! Facebook: This is a great place! The gift shop has some of the neatest things and the storage aspect, well, it is a God send! U-Haul: The staff was friendly and knowledgeable of the equipment. The rental went smooth and was within a reasonable amount of time.